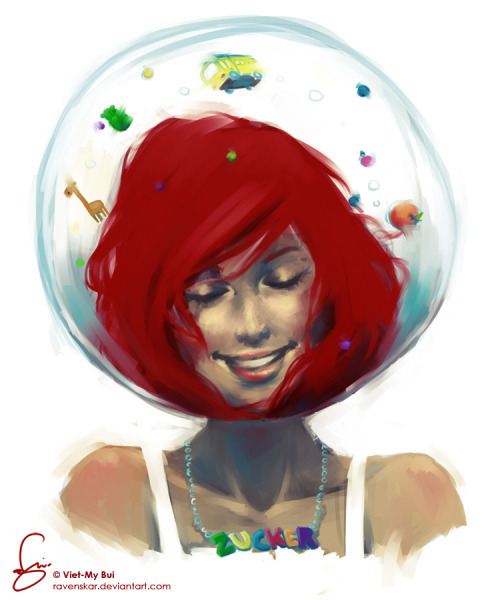 A couple of weeks ago I fell in love with a blog written by illustrator Viet My Bui. She does amazing work and includes some great interior design, art and even food inspiration shots on her blog. 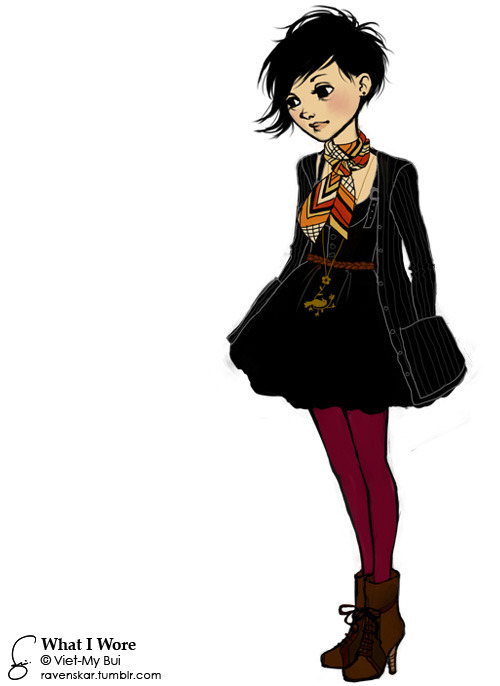 Her "What I Wore" sketches of herself are adorable and really reflect her style in a cool way. I love to see her "Work In Progress" gifs; it's like gettin a glimpse into her process! Maybe I'll do some "WIP" shots for SBP once I get my tablet....?